At CrossFit Fort Ashton, we believe in people first. Fitness Follows. We are more than just a gym. We are a community of support, education, and encouragement to achieve your goals. Our mission is to help people of all fitness levels change their lives through exercise and nutrition. Real results. Real people. Achieve your goals : Whether it’s losing weight, gaining muscle, or simply having more energy to play with your kids. Our team of world class coaches are here to help. Meet awesome people : No egos, no judgement, just like minded people supporting each other on a daily basis. 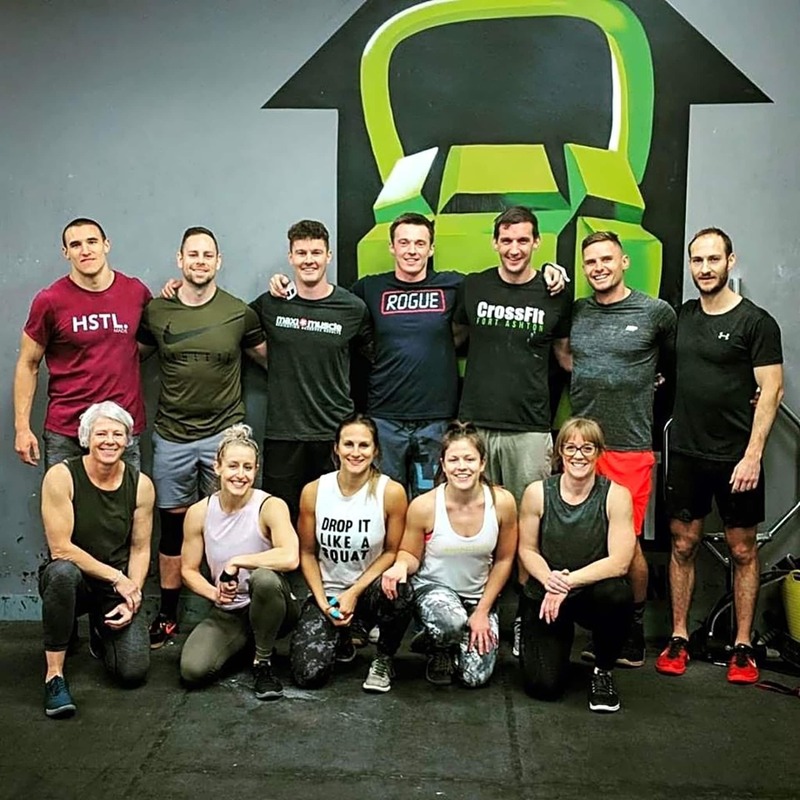 We are Bristol's biggest and best value CrossFit gym. We are open 06:00-21:00 weekdays and 08:00-14:00 weekends offering over 40 classes per week.